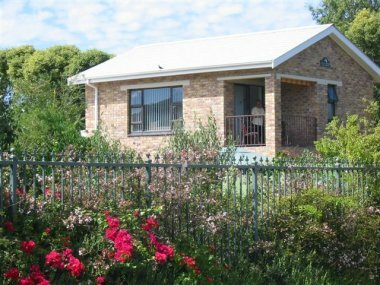 Constantia Self Catering Accommodation - Standard Self Catering Accommodation at Ascot Garden�s, Constantiaberg, Cape Town. 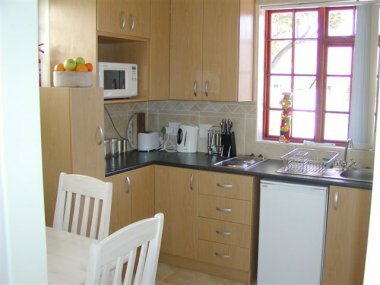 ASCOT GARDENS 3 Star "Home from Home " Self Catering Accommodation, Bergvliet , Constantia Valley . 16 Klms from center of Cape Town. 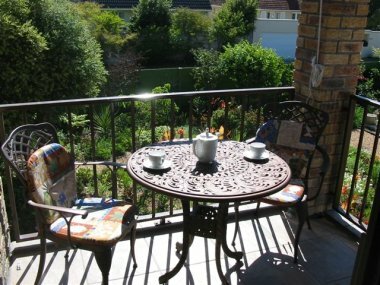 Only 20-30 Minutes drive from Beaches ,Airport and all Cape Town tourist attractions. 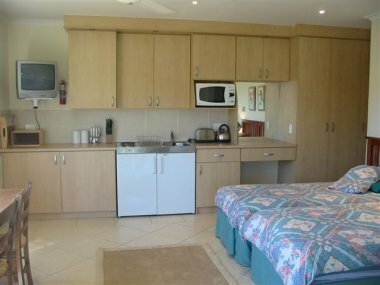 This unit is ideally suited for a single or 2 persons.It has a separate kitchen, with table and chairs, open plan bedroom and sitting area , double bed and a shower bathroom en suite. 10% surcharge for stays between 20th Dec - 9th Jan inclusive. 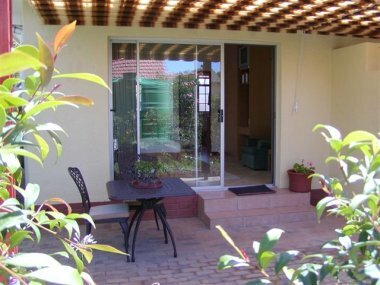 Bedsitter open plan unit, on the first floor above the African suite with majestic views of the Constantiaberg Mountains. Private outside entrance. 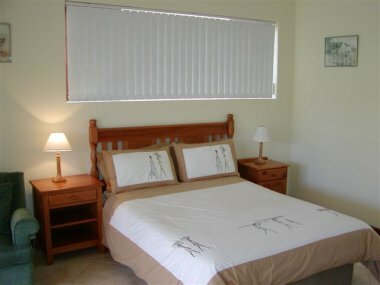 One room open plan bedroom/sitting area with kitchenette and shower bathroom.